Henry Cavill News: 'The Day I Met The Humble & Funny Henry Cavill"
manocollares: "The day I met the humble and funny Henry Cavill at @mahikilondon #manofsteel #superman." 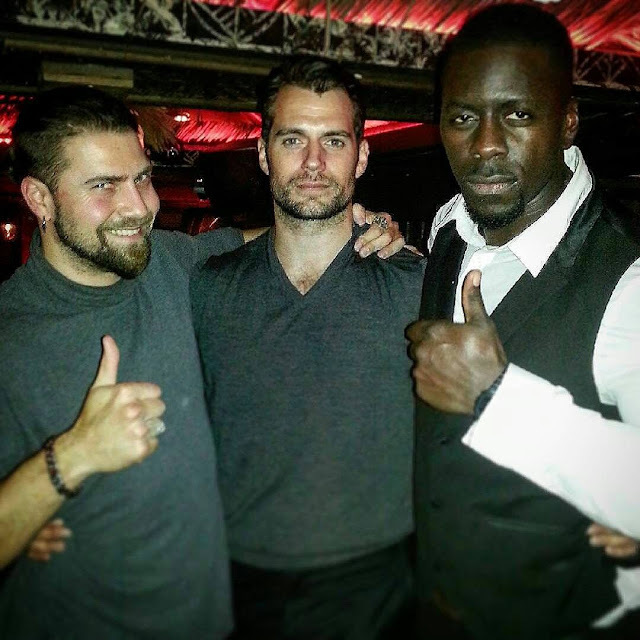 Thanks to Mano for sharing his photo with Henry from mid August. He was out a local club, when several fans got a chance to meet him. Lucky London!